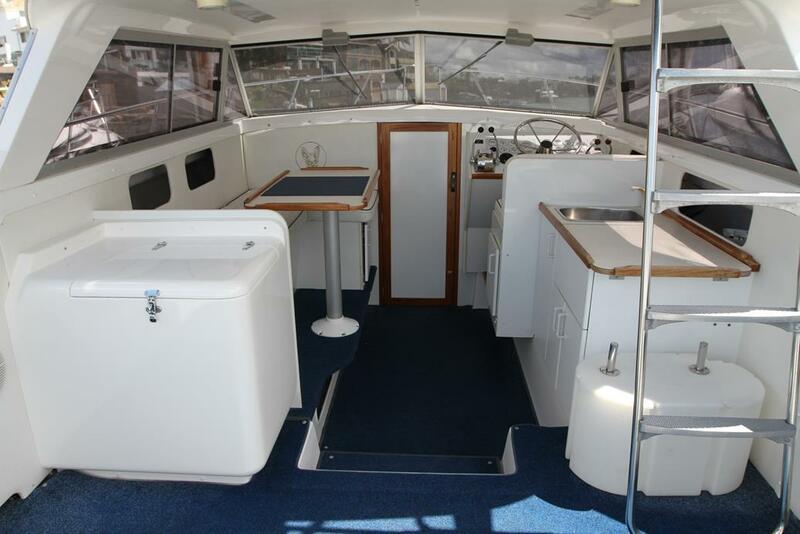 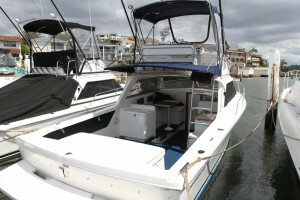 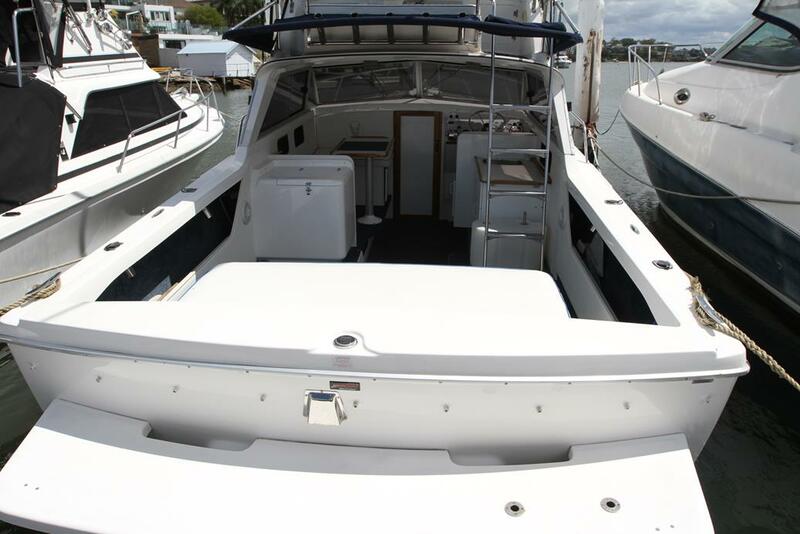 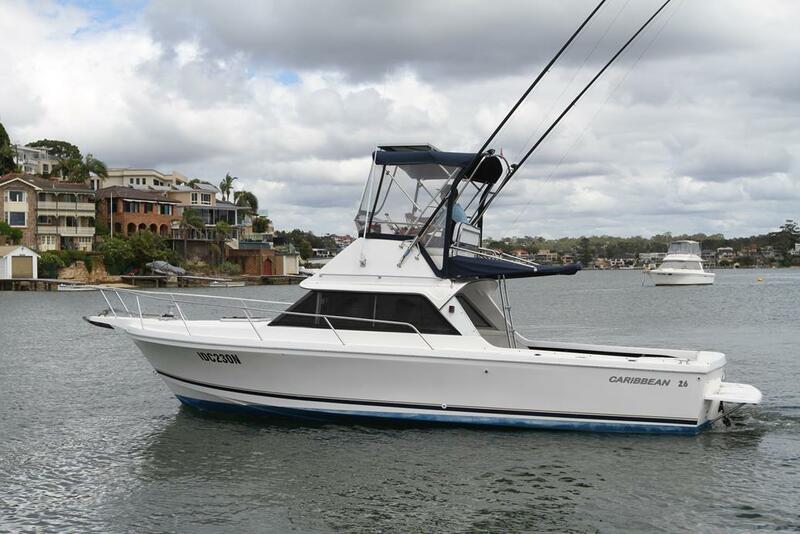 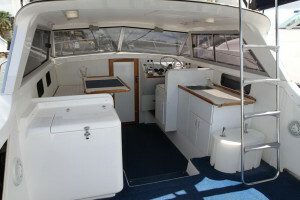 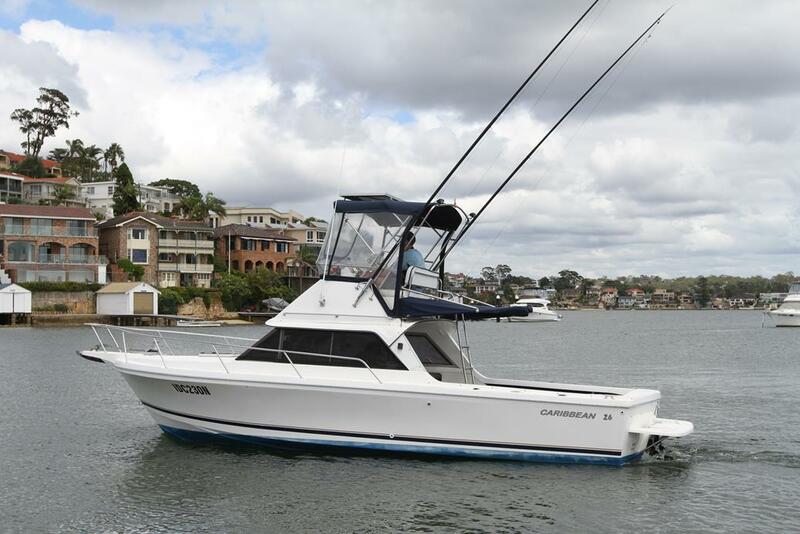 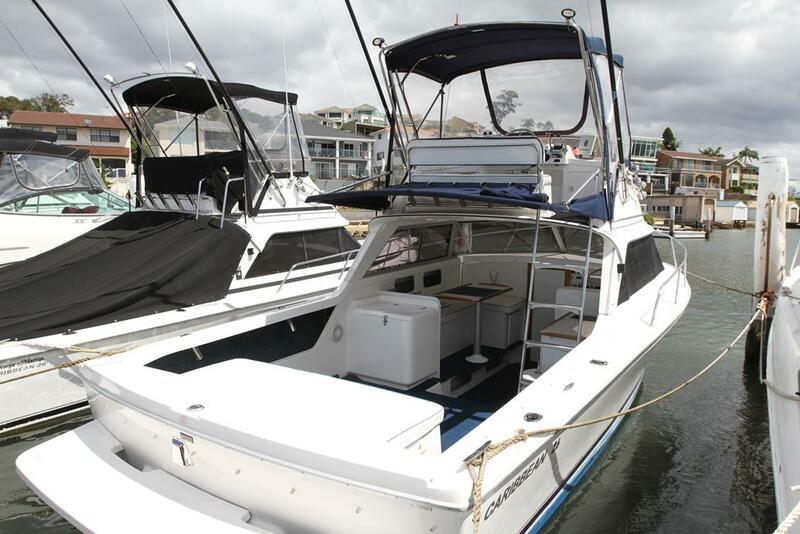 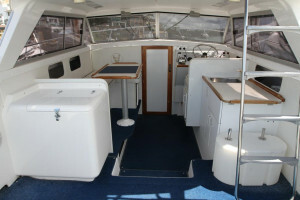 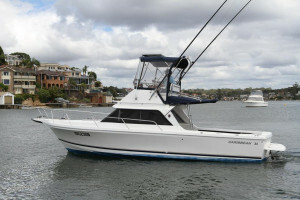 Built in 2006 this Caribbean 26 flybridge sport fisherman is one with the lot. Powered by twin 220hp MPI Mercruisers with only 630 hours use. 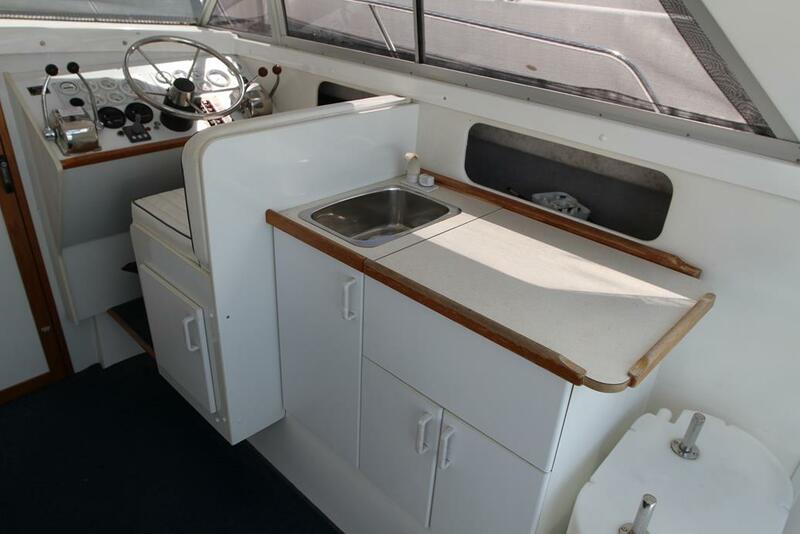 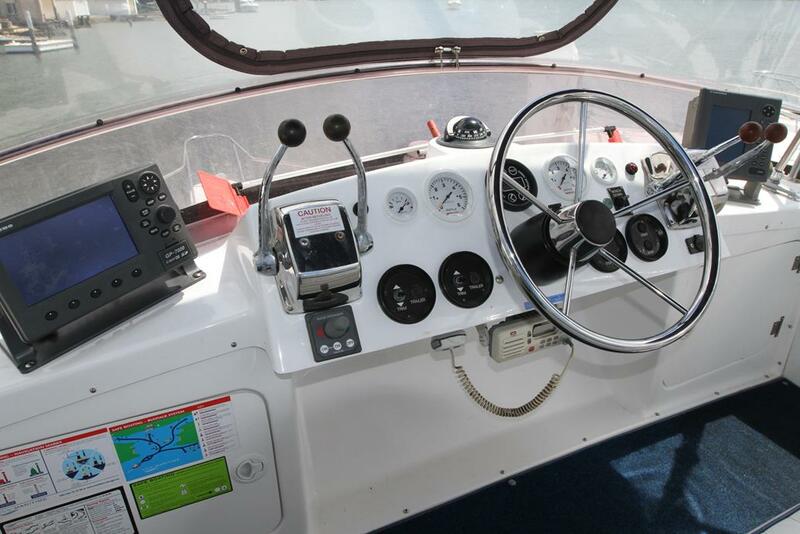 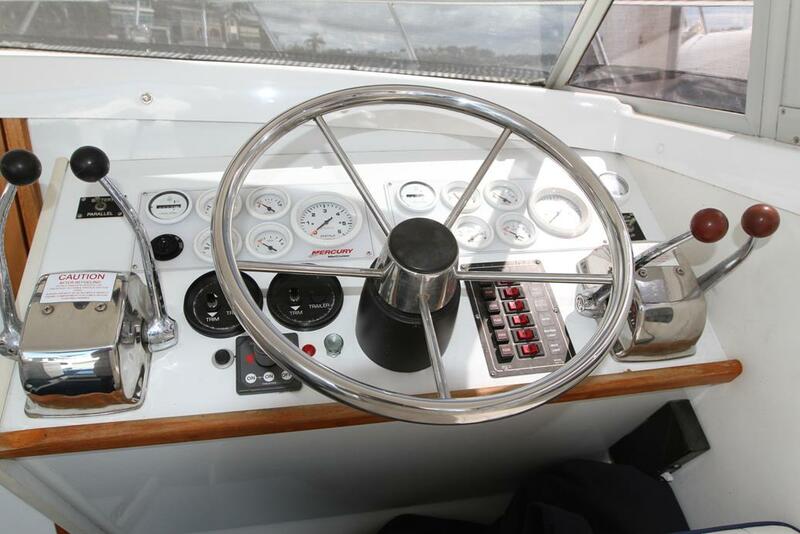 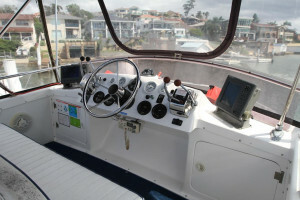 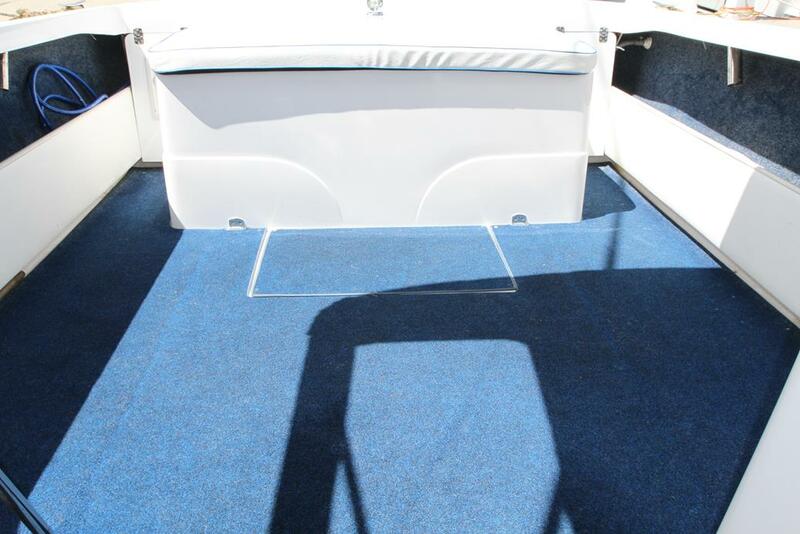 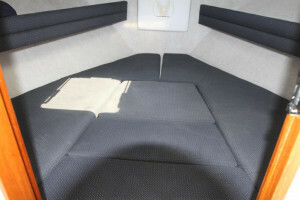 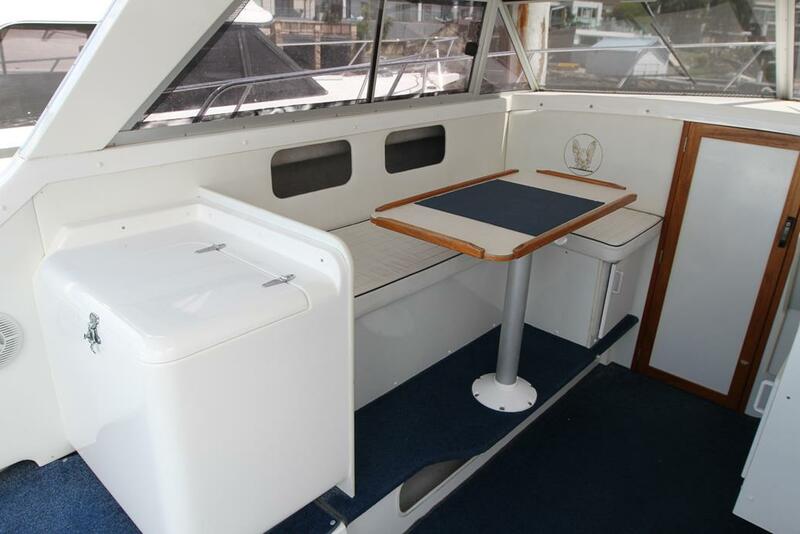 Some of the huge list of features this boat has include Cockpit and flybridge carpets, Bimini top with three sided clears, Cockpit and flybridge storm covers, Windscreen covers, Salt water deck wash, VHF radio, Bow thruster, Furuno GP700 GPS chart plotter, Furuno 600l sounder, Auto pilot, Solar charger for battery's, rear sun awning, Stereo with four speakers, Four rod holders, Cockpit spot lights, Removable marlin board ladder, removable live bait tank, Rocket launcher, Reelax outriggers and more. 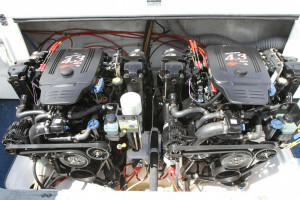 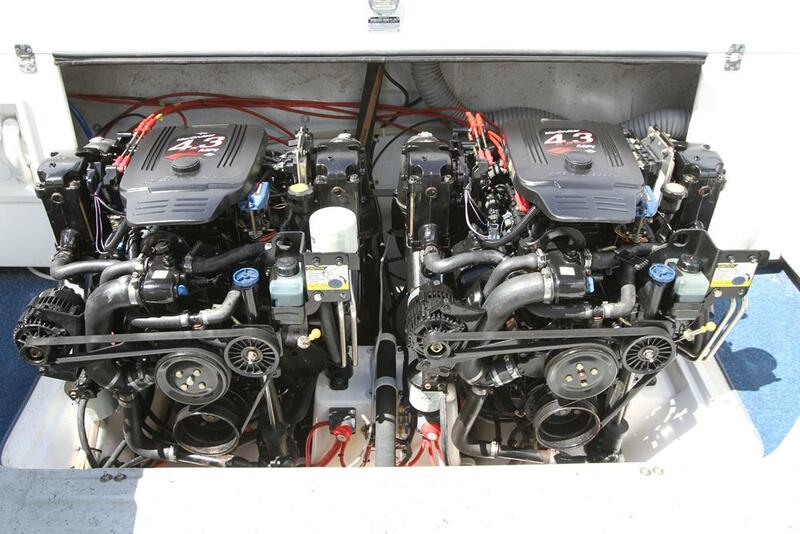 Both engines have been recently serviced with manifolds and risers changed in recent years. 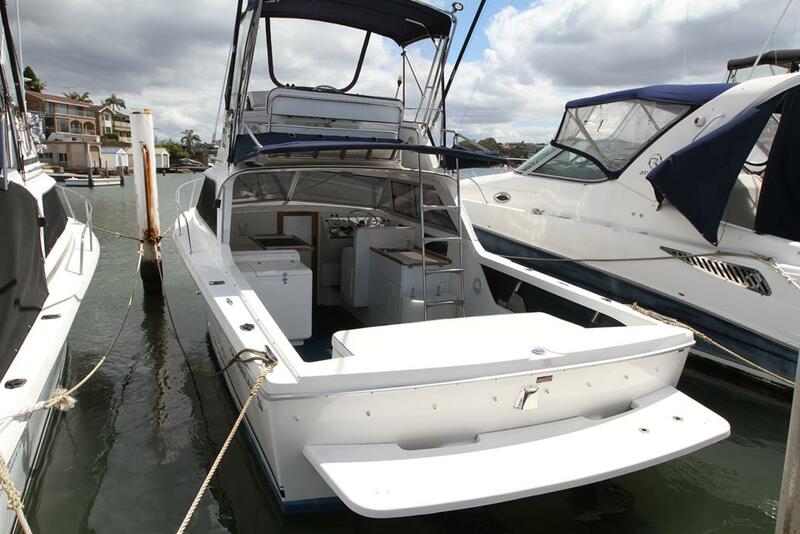 Currently here at our marina and available for inspection.